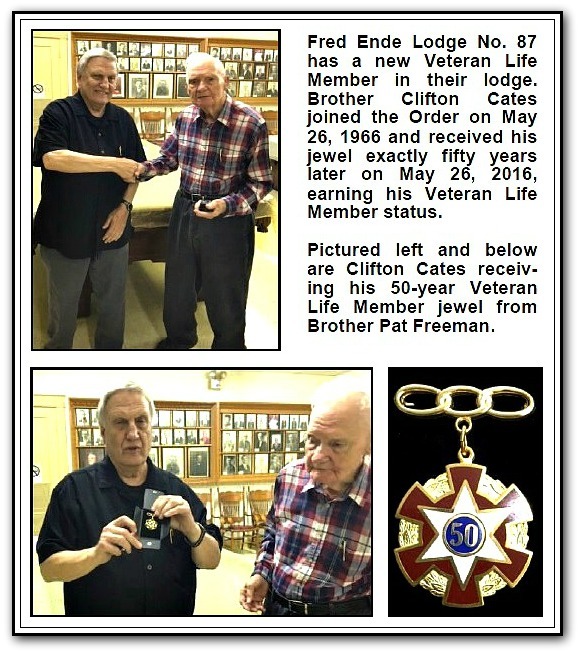 I was asked in 1966 to join the Odd Fellows Fred Ende Lodge #87. I spoke to my mother about it and she told me it would be a great opportunity and encouraged me to attend. My mother was a special lady. In those days it was not unusual to have forty or fifty members on a regular meeting night and fifty or sixty on nights when a meal was to be served. After all my degrees, I started serving in different chairs and committees. Later on I was elected to serve as Noble Grand in 1980. I was elected to serve as Lodge Trustee , a position I still hold to this day. I have served on food committees for forty years. Fred Ende #87 was very competitive in degree work and participated and won several 1st place trophies. I had the privilege of working on some of those teams. I had the honor of being Grand Chaplin of Texas in 2006. I was elected to the board of Trustees in 2007 and 2008. I was elected to serve as Grand Warden for the great state of Texas and in 2011 I was elevated to serve as I.O.O.F. Grand Master. Joining the Odd Fellows in 1966 has helped me grow and be a better person. I am thankful that I have been able to serve in the different Offices. I have belonged to other fraternal organizations but I have been more active in the Odd Fellows. I have had the honor of being able to serve as Noble Grand of many burial ceremonies with my good friend Gary Bolch for over 25 years. .
As your elected Representivite for the State of Texas I will continue to serve to the best of my ability. 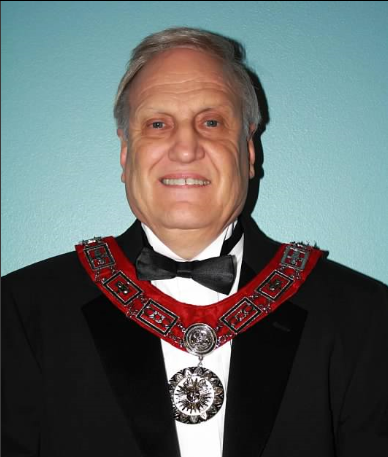 I would like to start this report by thanking the members of the Independent Order of Odd Fellows of the great State of Texas for giving me the opportunity to serve as your Grand Master. I will never forget the honor and privilege I have had in serving you. Since I was elected as Grand Warden, we have had positive growth each year which can be attributed to the work of many people. This year in particular we have initiated 78 new members from January 1st thru December 31st of 2011. I would like to thank the lodges who hosted Degree Rallies during the past year. In doing so, you have performed a valuable service to our Order. I have enjoyed making lodge visits during my time as a Grand Lodge Officer. We have so many great members and I have found all of my visits to be very interesting. Everyone has really extended the hand of fellowship and for that I am grateful. I also want to say thanks to all Of you for the wonderful meals you provided for my visits. I have enjoyed serving on the Executive Committee the last three years. The committee has worked diligently to save several lodges from demise, but unfortunately we lost two lodges this year - Muleshoe No. 58 and Lancaster No. 200. Saving weak lodges is a very important part of our Order. When I was initiated in 1966, Texas boasted 300 Odd Fellow lodges but today we have only 44, including our jurisdictional lodge. In 1966 there were 35 Junior lodges but today we have only 3. Our fraternity has contributed too much to the good of mankind for us to allow it to slip into extinction. In addition to working to institute new lodges, we must also work to sustain our weak lodges and grow them to ensure our future. Many times it is financial issues, along with attendance and membership that causes a lodge to fail. 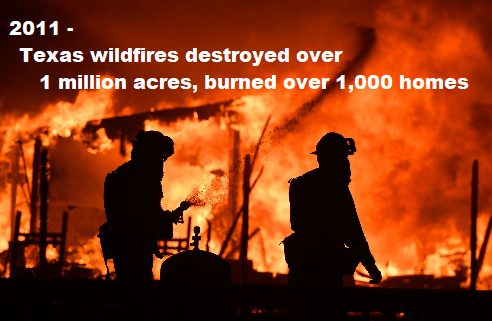 We must all pull together to prevent the further loss of our lodges. Getting involved with community affairs in our local areas is a very good way to get the name of Odd Fellows out. Several lodges in our Order do a very good job of this while some of us are not able to achieve this. One of the highlights of the year was the opening of the new administration building and event center in Corsicana. This is definitely a new chapter in our history and I as honored to have been Grand Master when these facilities were opened. I look forward to holding our sessions in the new facilities in March. I would like to thank the late B. J. Longshore who started the van project for each Grand Master or Texas. I had the pleasure of speaking with him on different occasions, once at Fred Ende Lodge No 87 in Greenville when Brother Jack Tatum brought him and once at the Retirement Home in Ennis. He specifically stated to me that he wanted each Grand Master of Texas to drive the van with decals on it as he felt this would be a great thing for our Order. Also, I would like to thank the Grand Lodge of Texas for allowing me to be able to use the van this year. It has been an honor, privilege, and a pleasure to do so, in representing this great Order. ​I would like to thank the Rebekah Assembly of Texas for electing Sister Faye Brothers as Warden of the Rebekah Assembly two years ago. Sister Faye and I have enjoyed a harmonious relationship and I have thoroughly enjoyed working with her as we have served the Order together. She has a great love for our Order and I have enjoyed getting to know her. Thanks also go out to my home lodge of Fred Ends Lodge No. 87. The members of the lodge have stood behind me all of these 45 years. I have developed some very special friendships within the lodge over the years and appreciate all of my lodge brothers and sisters. 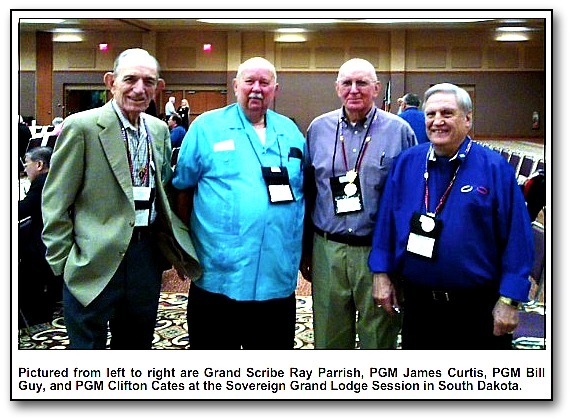 The members of the Grand Lodge Executive Committee have also been great to work with. I would like to thank Deputy Grand Master Jerry McGee, Grand Warden Derrell Hollingsworth, Grand Secretary James Daniel, Grand Treasurer Frank Ford, and Junior Past Grand Master James H. Teel. These men are to be commended for their hard work and dedicated service to the Order. I have heard other Past Grand Masters say that they were unable to accomplish everything they set out to do and I am no exception. However, I have a genuine love for the Order and want to encourage everyone to pull together to work for our future success. A cooperative spirit among our members will take us far. "Develop an attitude; of gratitude, and give thanks To everything that happens to you, knowing that every step forward is a step toward achieving something bigger and better than your current situation,"